It is no secret that George W. Bush has embraced painting since his exodus from the presidency. At his presidential library in Dallas, there is an art exhibit that displays some of the former president’s masterpieces, such as paintings of former British Minister Tony Blair and Russian President Vladimir Putin to name a few. 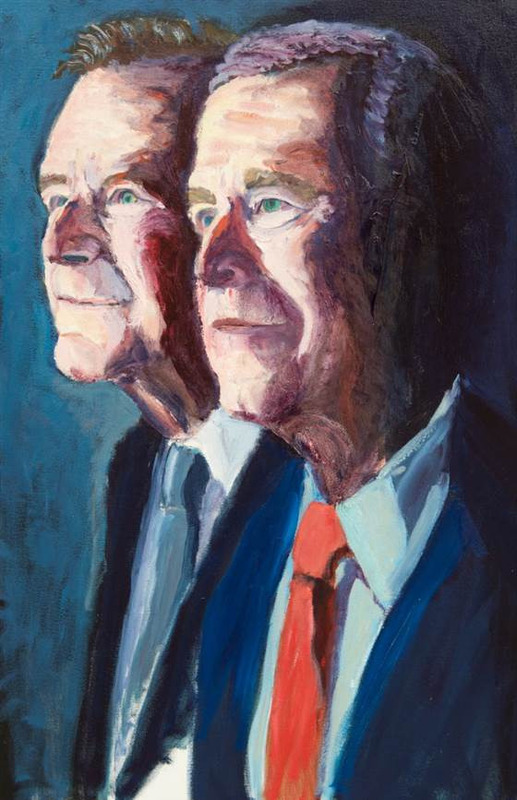 This time, Bush has expressed a new level of affection with his paintings with a more intimate and personal masterpiece: a painting of himself and his father, former president George H.W. Bush. Bush unveiled his latest portrait during an interview with Savannah Guthrie of the Today Show, on his forthcoming book that gives an account of his father’s life. 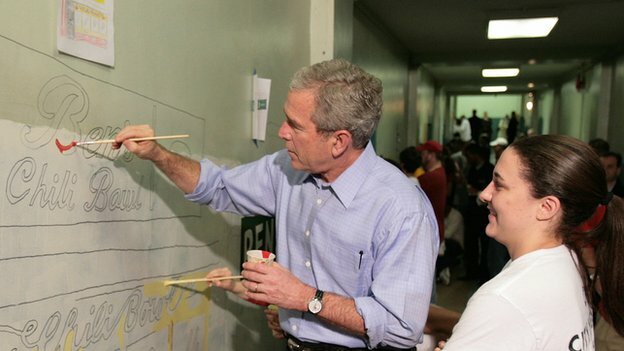 Ironically, Bush was more concerned with getting the features of the nose correct during the painting session. Bush’s new book, 41: A Portrait of My Father, is described by the 43rd president as “a love story.” At a time when partisan politics often serve to divide Americans, it might do our world some good to be reminded that family and relationships are still a vital part to our very existence.